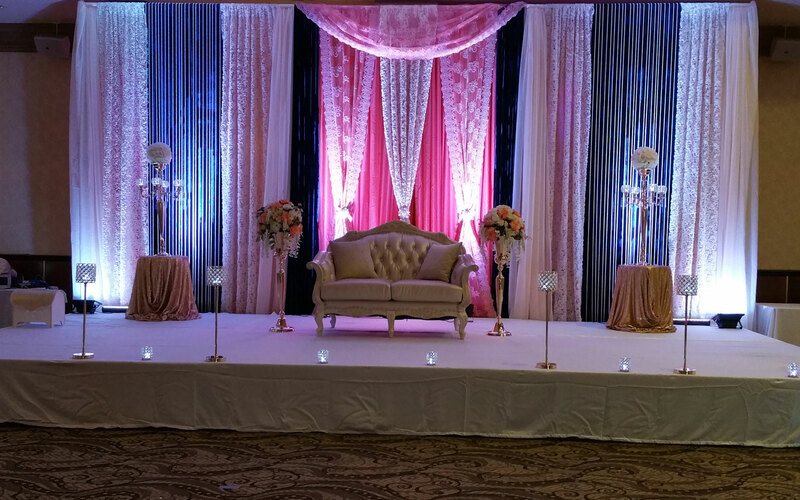 Whether you are planning to have an intimate wedding or an exorbitant one, Jagdish Banquet Halls will surely match your unique choice, budget, and requirements. With a capacity of accommodating up to 490 in seating and 750 in floating, the venue has a cosy and comfortable interior for the guests. It also offers an in-house team of caterers that puts all the efforts to delight the guests with mouth watering multi-cuisine dishes. One of the renowned banquets in Dombivli, Mumbai, Jagdish Banquet Halls is a perfect wedding venue for those who are looking at a large wedding gathering but are on a tight budget. The venue has two spacious banquet halls which are aesthetically designed to match any kind of wedding decor and are great to host pre-wedding functions like sangeet, mehendi, engagement etc. Jagdish Banquet Halls provide in house catering as well as decor services fit for a lavish wedding.